Ryan Grey Smith, with his wife Ahna Holder, created Modern-Shed in 2005. They are modernist architects who have been leaders in manufactured architectural components and the Seattle architecture style. The company creates green modern architecture in Seattle and other cities in the United States such as Dallas. 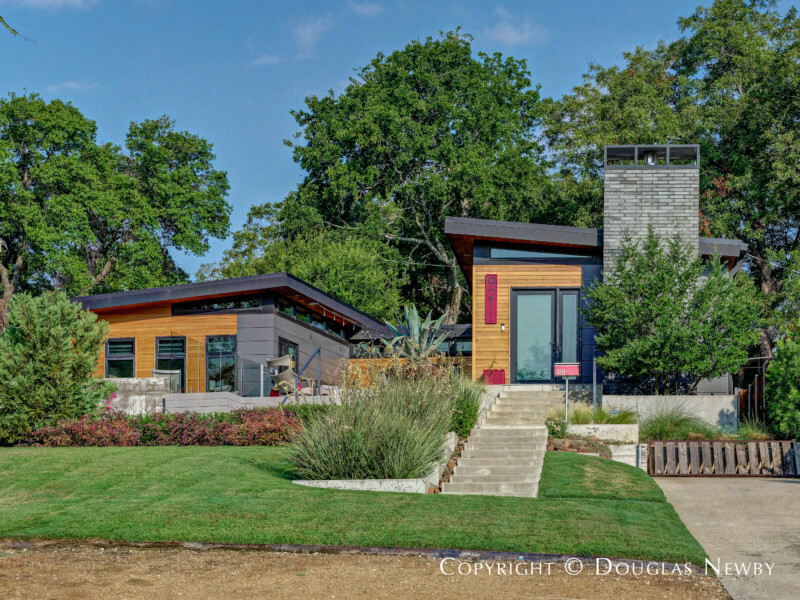 One of Ryan Grey Smith’s most successful and dynamic homes was designed for a beautiful site in Dallas that overlooks White Rock Lake. "A Home is Your Greatest Design Decision"